Officer Amanda Cater has been a police officer with the Charlotte- Mecklenburg Police Department since 2007. Ofc. 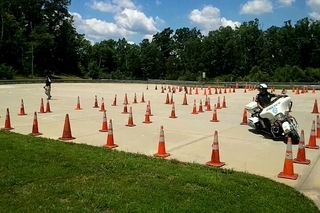 Cater joined the CMPD Motorcycle Unit after completing the Police Motorcycle Basic Training in 2011.